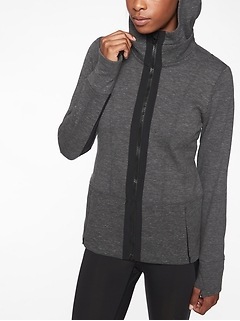 The Athleta collection of outerwear for women is for those who want technological advancements in light weight warmth plus all the latest looks, from fur trimmed vests to plush quilted parkas. 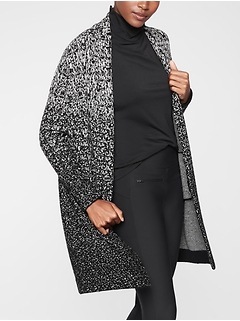 An essential item for all weathers from merely crisp to tundra-worthy, women's outerwear is the first thing anyone sees when you enter a room. 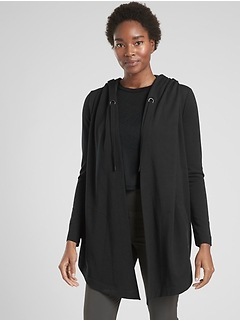 Outerwear makes a statement, and there are a variety of looks to express your innate style from casual chic to dressy coats. 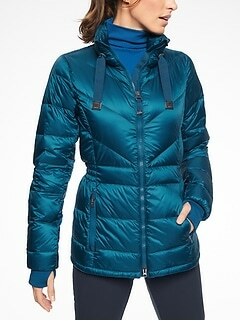 One eternal favorite is the parka. 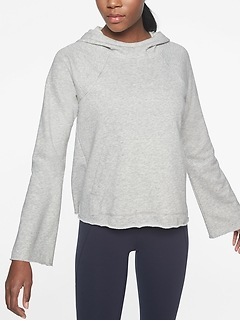 Winter outerwear today offers much more flattering style than the ones you grew up with, mostly due to the ability to compress high quality downs to show your shape. 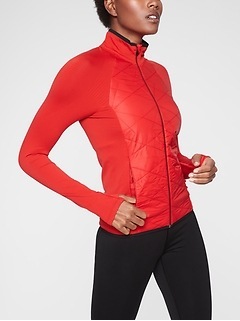 Instead of those bulky parkas that look like you have a tire around your middle, today's quilted parka is true performance outerwear, keeping active women outdoors for hours in comfort. 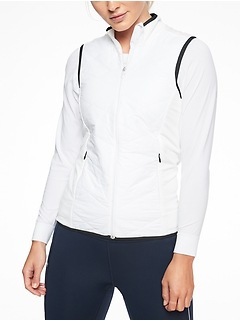 This athletic outerwear is meant to stay the course, delivering advanced warmth technology in flattering styles that are rugged enough to last season after season. 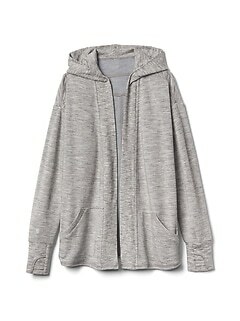 Down and fabric vests are another great option, offering warmth during milder seasons like fall and spring. 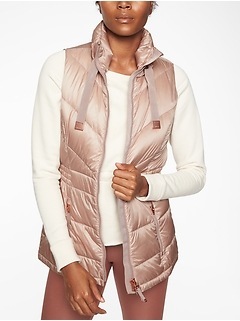 Vests even become part of the outfit, with women styling their tops to go along with the vest. 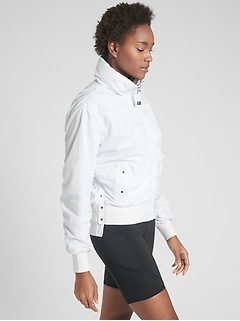 Other lightweight options are jackets that resemble windbreakers but typically feature a lining. 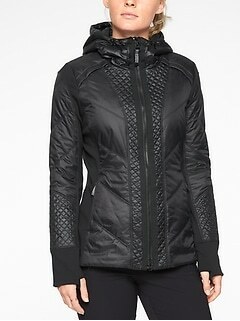 Also zip jackets are a huge trend, offering a body hugging look in state of the art Softshell fabric. 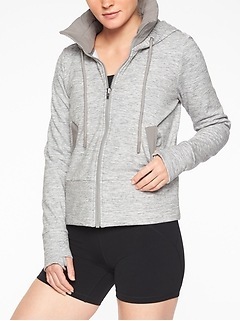 Warmer than a hoodie but lighter than a jacket, these are perfect for early morning walks and blustery days. 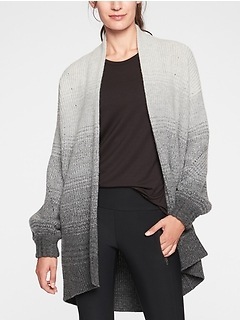 Having a choice of outerwear styles on hand makes dressing easier by eliminating the need to wear bulky layers. You'll be amazed by all the thoughtful details that today's cold weather gear provides. 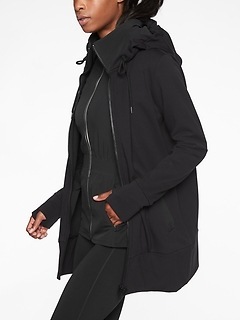 Features like detachable hoods, finger holes that keep shirts firmly in place, stretch new fabrics that bring a new level of movement to coats, flaps to guard against drafts, sun protection built in to fabrics, reflective strips for low light conditions, and thin layers composed of feather weight down with amazing warmth capacity. 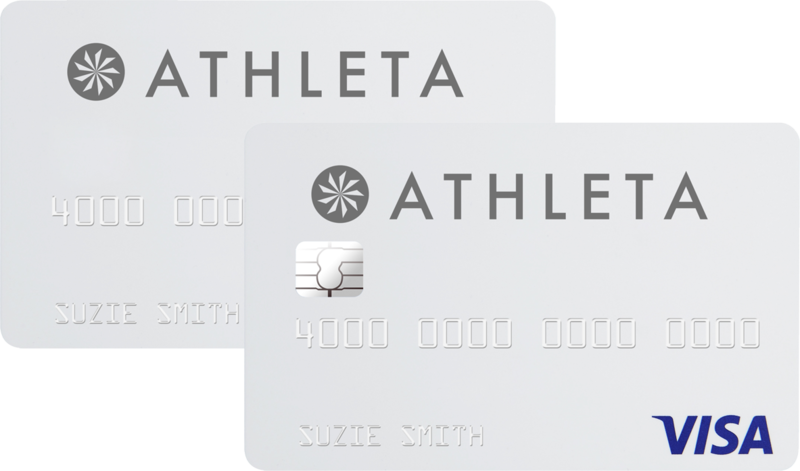 Old jackets needed to be dry cleaned, but Athleta's can go right in the washing machine, keeping you pristine all season. 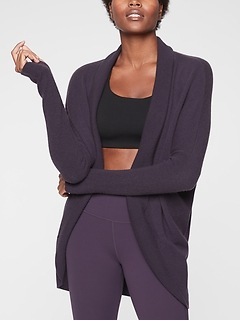 One of the most wearable lengths is relatively new, and hits just above mid thigh, providing great coverage for an area many women worry about. 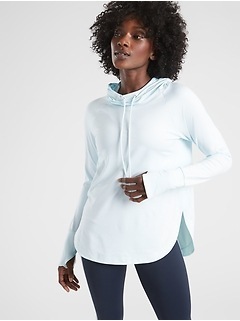 Even the basic hoodie has seen innovations, including a move away from cotton to spandex/Lycra which provides the same terrific wicking ability in a new breathable fabric. 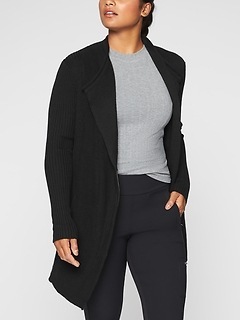 Ultimately, the revolution in outerwear has produced coats and jackets that provide freedom of movement, warmth without excess weight, and body aware shapes that make the most of a woman's curves. 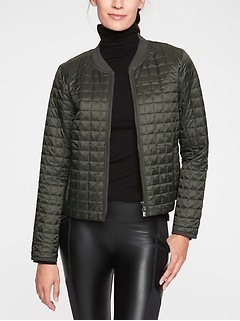 There's never been a better time to invest in a new winter jacket. 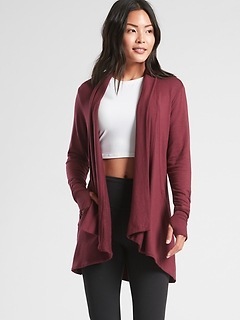 Outerwear has never looked so good!